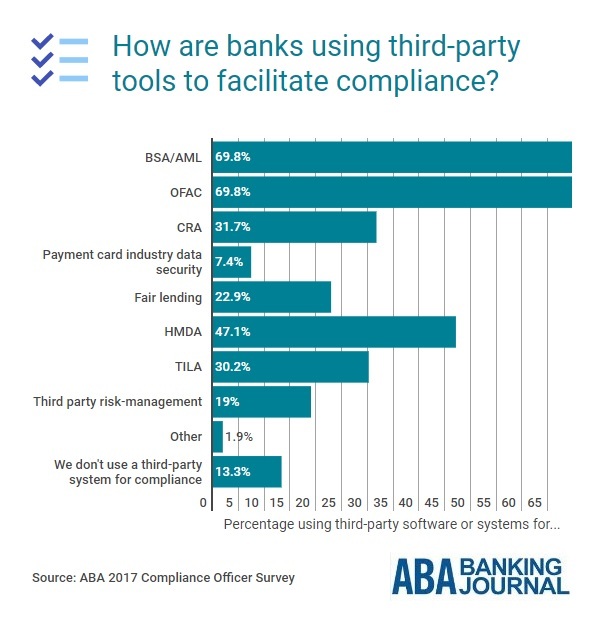 Weekly Infobyte: How Are Banks Using Third-Party Tools to Facilitate Compliance? 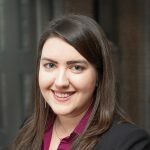 Monica C. Meinert is deputy editor of the ABA Banking Journal and a senior editor at the American Bankers Association, where she oversees ABA Daily Newsbytes. April 1, 2019 0 The Card Processing Platform – Working For or Against You? March 29, 2019 0 Does Your Bank Have Digital Lending FOMO? It Should!